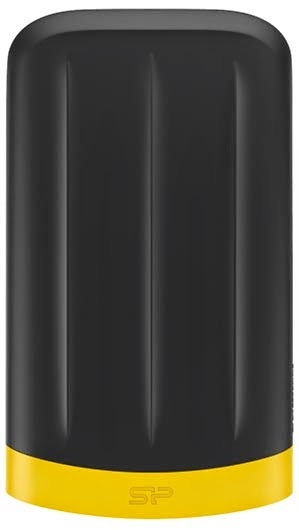 Silicon Power launches the latest Armor-series USB 3.0 portable hard drive ─ Armor A65. Incorporating multiple mechanisms designed to fight against all types of threats, the Armor A65 is completely shockproof, waterproof and dustproof. It not only passes the U.S. military’s drop test but also meets the IP67 standard by which it can completely protect against dust penetration and can survive water immersion at depths of up to 1 meter for up to 30-minutes. What’s more, the Armor A65 is the first portable hard drive that passes the IP67 standard in the industry. Moreover, the Armor A65 offers three powerful layers of protection, making the unit very rugged and sturdy consisting of two layers of rubber and a unibody frame in the middle. In order to further enhance the safety of your precious data, SP provides a free download of the SP HDD Lock Utility software to encrypt all of the data in the Armor A65. Whether for travel, outdoor activities or daily work, the Armor A65 will be an ideal storage device along the way. The delicate parts inside a portable hard drive require strong protection. Compliant with the MIL-STD-810G 516.6 Procedure IV (transit drop test), the Armor A65 consists of two layers of rubber and a middle frame to create a unibody design which makes the casing very resistant and durable. The internal suspension system provides a vibration damping function to reinforce overall stability; the outer rubber cover not only creates a shockproof shell but makes the surface anti-slip and anti-scratch. Featuring advanced 3-layer protection, the rugged Armor A65 is an expert in shock resistance. “The Armor series has been well received in the market, but we still keep improving to bring innovations to users, “said a SP Industrial Designer. “We tried to make the Armor A65 more out of the ordinary, in either its function or appearance. 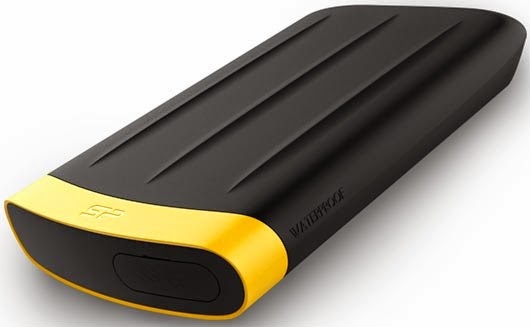 It is the first portable hard drive in the industry that applies the unibody cup-like design and passes the IP67 dustproof/waterproof standards. 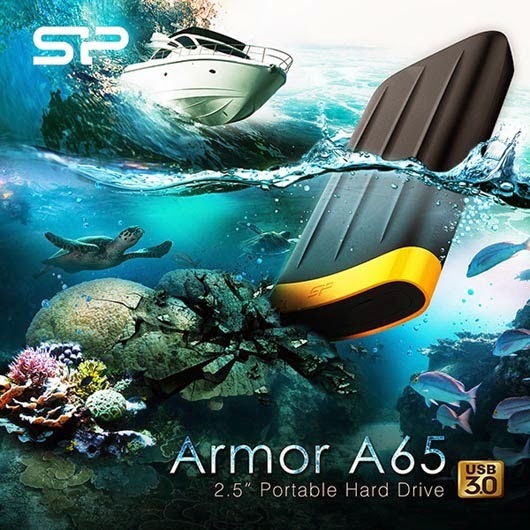 Thus, we’re confident that the Armor A65 can withstand any demanding conditions.” SP always takes every detail into consideration; for water and dust are the most common threats to portable hard drives, we especially designed the Armor A65 to remove all of the threats and set a new standard for data safety. The delicate cable storage design, with the cable tucked in and fixed on the back side of the Armor A65, effectively reduces the size and makes it easier to carry. You can feel the elegance and convenience it brings you - whether it is put inside a bag or held in your hands. Moreover, the Armor A65 stands out with its modern streamlined hull design inspired by the flowing lines and curves of a luxury yacht, adding an exceptional touch. 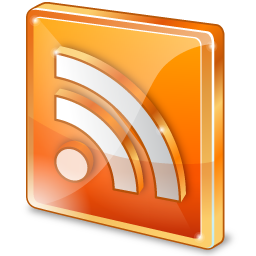 Data security is always an important issue as it relates to your personal or business information. Therefore, SP provides the “SP HDD Lock Utility Software” an encryption software created specifically for the Armor A65 to ensure high data protection. A password is required to access your data. 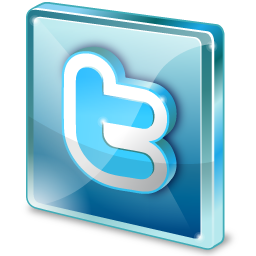 The protection does not go away; whatever you keep in the hard drive stays in the hard drive. Furthermore, the Armor A65 is equipped with an intelligent built-in LED indicator to let you know the operating status. To meet different storage needs, the Armor A65 is available in 500GB, 1TB and 2TB capacity options, which offer large storage space for hundreds of audio files, classic movies, photos and important research data. With great capacity choices of up to 2TB and a super-fast USB 3.0 interface, you won't have to worry about space or speed any more. - Compliant with the U.S. military drop-test standards MIL-STD 810G Method 516.6 Procedure IV (transit drop test), a freefall test (122cm) on 26 contact points. looks like a submarine hahaha... between the specs were good. how much ba? where can we get this in Manila?